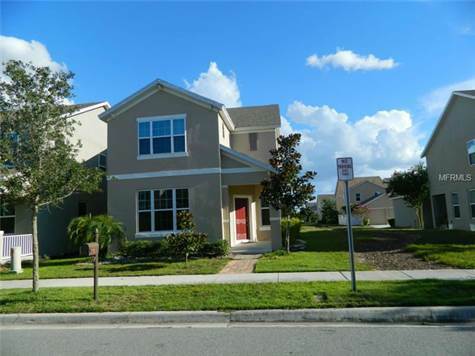 Hurry won't last long this beautiful energy efficient home located in the desirable community of Windermere Landing. This home won't disappoint you, it has many advantages and upgrades granite counter tops, tile floors with a very nice extended screen lanai and much more. Schedule your appointment today! and see this well maintain property.